We’re encouraged by the European Commission’s efforts to ensure that users have meaningful browser choice in the Windows PC environment. The 2009 Commitments adopted by Microsoft were a foundational part of the remedy developed by the Commission to resolve Microsoft’s competition violations in EC countries. A key part of the remedy was Microsoft’s commitment to present the browser ballot screen to Windows users through vehicles like the Windows 7 Service Pack 1. Earlier this year, we learned that Microsoft failed to fully comply with the browser choice ballot screen obligation for nearly 15 months. 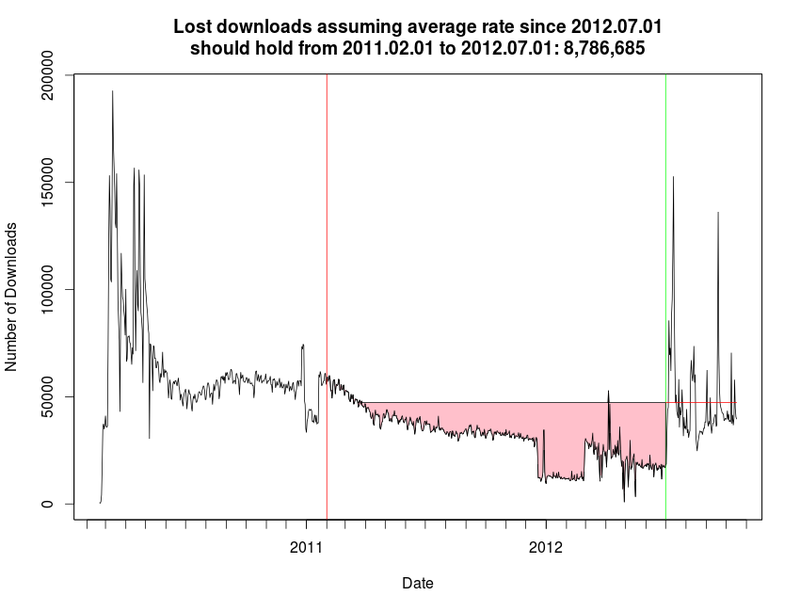 Cumulatively 6 to 9 million Firefox browser downloads were lost during this period. After accounting for the aggregate impact on all the browser vendors, it seems like this technical glitch decreased downloads and diminished the effectiveness of the remedy ordered in the 2009 Commitments.